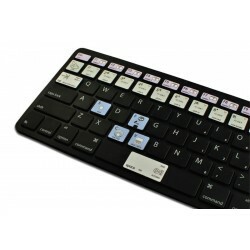 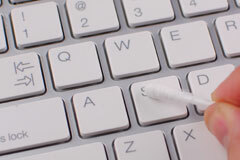 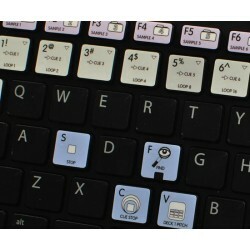 The VIRTUAL DJ stickers can easily transform your standard keyboard into a customised one within minutes, depending on your own need and preference. 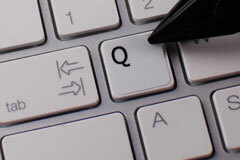 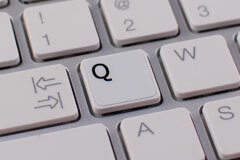 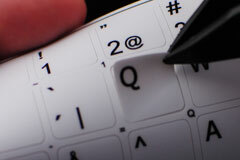 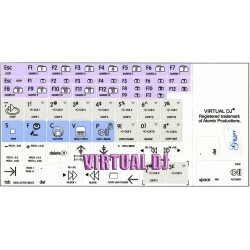 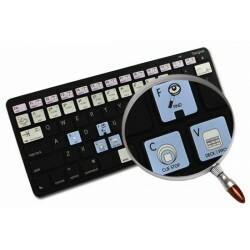 The VIRTUAL DJ's keyboard stickers are ideal for all users, for beginners as well as professionals. 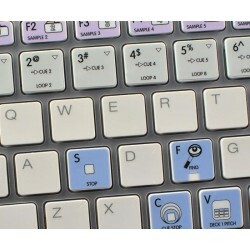 The VIRTUAL DJ keyboard stickers are compatible with all default shortcuts. 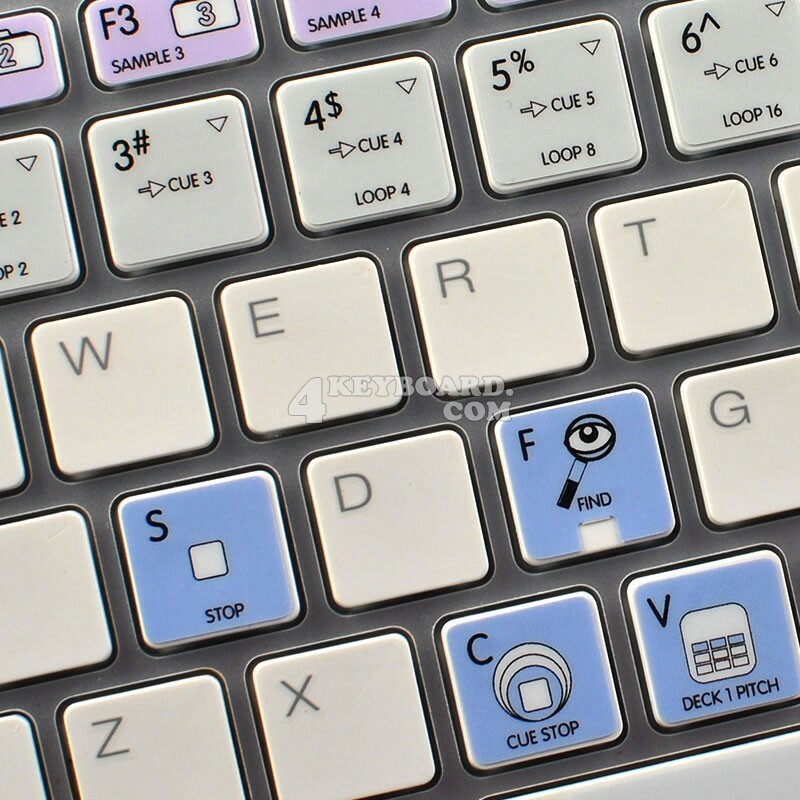 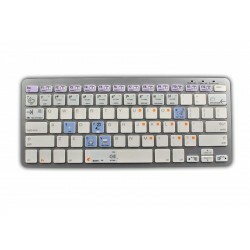 Therefore, by applying these stickers on your standard keyboard you can immediately start editing with VIRTUAL DJ software. 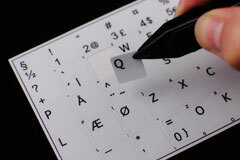 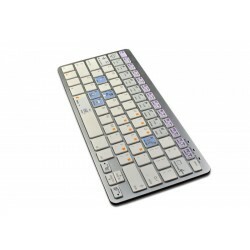 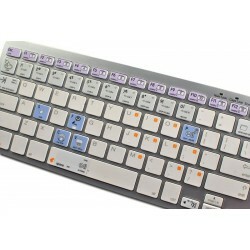 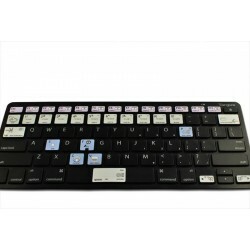 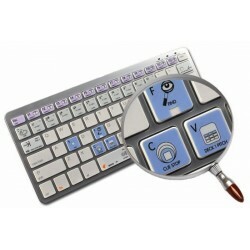 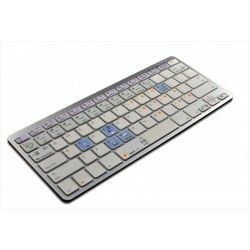 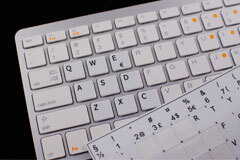 The VIRTUAL DJ keyboard stickers are designed to improve your productivity and to enjoy your work all the way through. 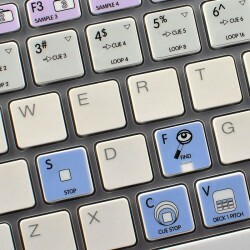 By using the VIRTUAL DJ stickers your productivity will be increased by 15 - 40 percent, which ultimately will save your precious time.